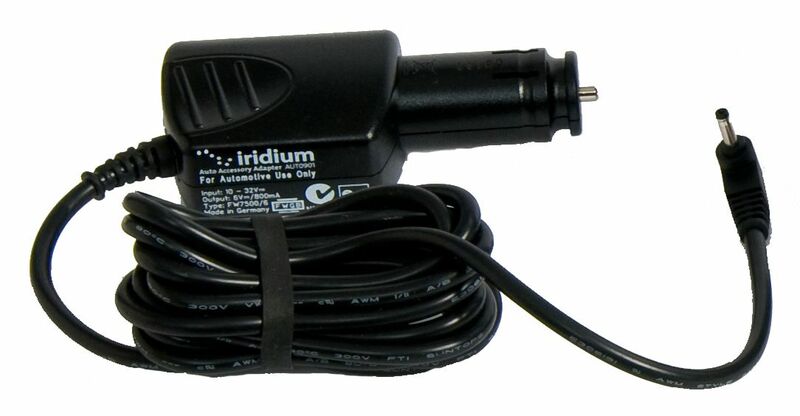 Restores full battery power to Iridium 9505A and 9555 phones in any operating vehicle. 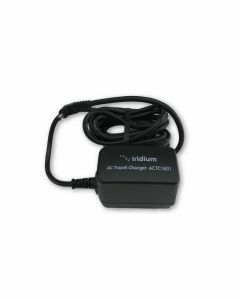 Make and receive phone calls using the DC Car Charger when batteries are depleted. Compatible with the Iridium 9505A, 9555 and Extreme 9575 phones.